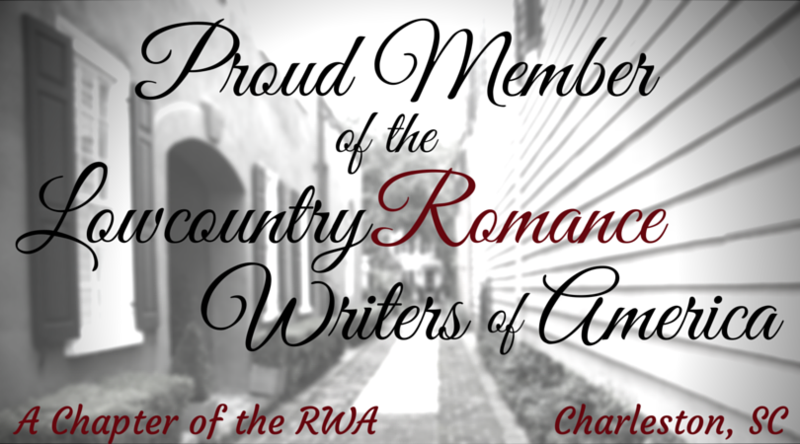 Do you love reading Historical Romance? 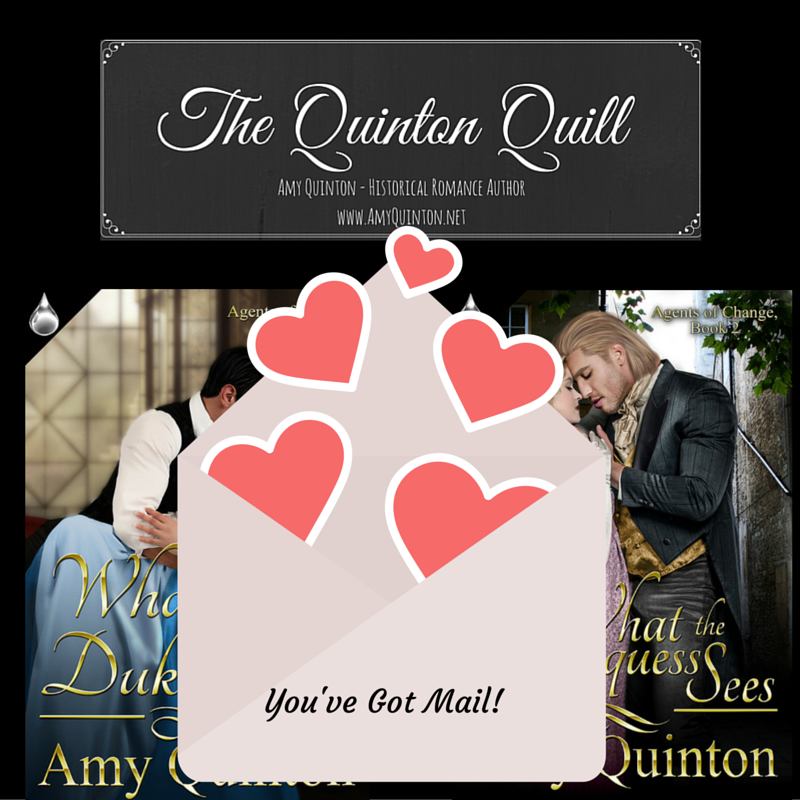 Well, there’s a great new newsletter service that sends you a list of the latest releases in historical romance right to your inbox! And best yet, the service is free! How awesome does this sound!!! It’s a Merry Historical!